This iMac is an all-in-one computer with a highly advanced desktop display and high-performance technologies. 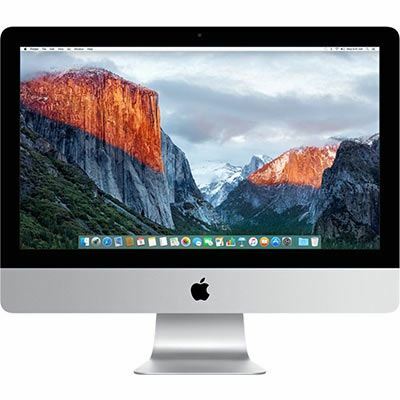 With an Intel Quad-Core i5 processor, AMD Radeon R9 M395x graphics with 8GB dedicated RAM and a 1TB hard drive, this iMac is extremely powerful and will propel your next event to new heights. This model has a 27″ 5120×2880 LED-backlit 16:9 widescreen IPS DCI-P3 Retina 5K display. 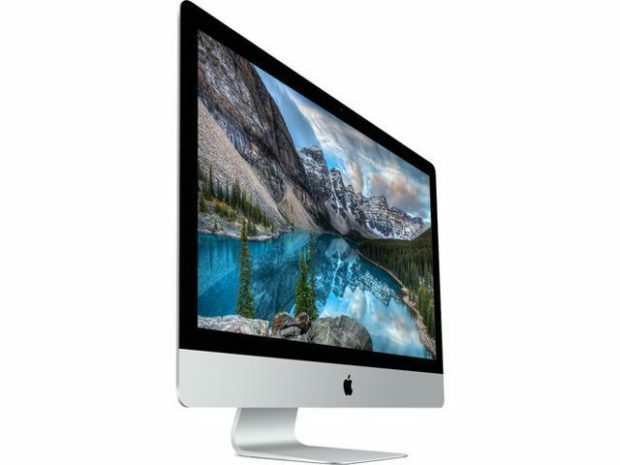 Compared to earlier iMacs, this model has a higher quality DCI-P3 Retina 5K display with a wider colour gamut as well as a more advanced architecture and graphics. OS X El Capitan makes every Mac more powerful, easier to use, and simple to find, organize, share and use documents and apps. Thanks to iCloud, it makes your Mac, iPhone, iPad, and iPod touch still work wonderfully together with this device – perfect for content sharing across devices at an event. To rent an iMac for your next event, contact ITR for more information.